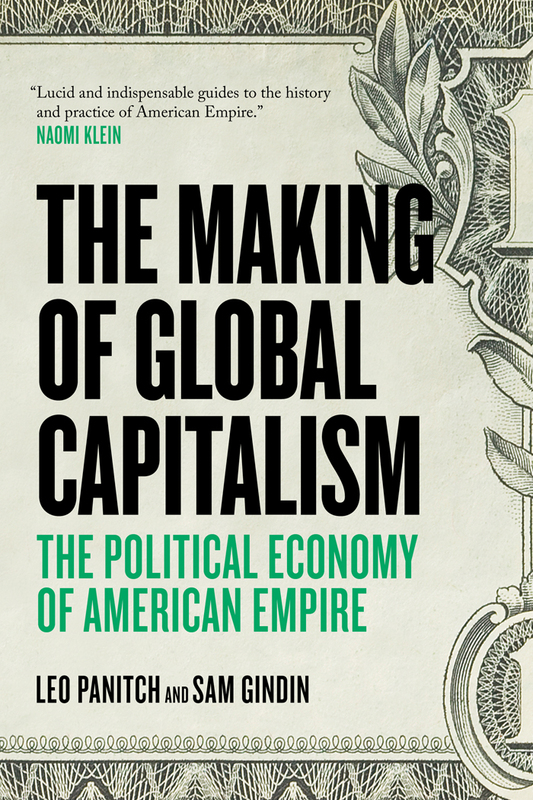 Four weeks ago, Jacobin kicked off their inaugural Book Club with a reading of Leo Panitch and Sam Gindin's The Making of Global Capitalism, "a book that brings [the recent wave of thinking about American empire] to new levels of detail and depth." 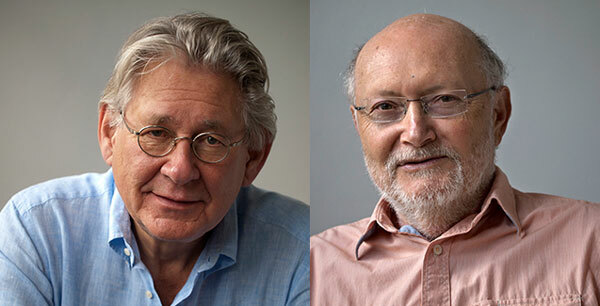 Jacobin invited Leftist luminaries, including Göran Therborn and Martijn Konings, to comment on the book. Today, Panitch and Gindin concluded the reading by responding to their posts. We see our book as providing a sober grounding for confronting what we must do if we want to bring about new possibilities. Our book argues that capitalism will not be brought to its needs by the external conflicts of inter-imperial rivalry (capitalism is too integrated across states), nor from internal divisions among fractions of capital (their mutual dependence is too strong), nor from mechanical laws of falling profits (as long as we continue to accept its impositions, capitalism is likely to find ways to renew itself). It is out of a renewal of class struggles within each state – which will necessarily have international implications – that the unmaking capitalism can come about. In addition to providing thoughtful replies to the many contributors' posts, the response reads as a summary of the discussion that took place over the last couple weeks—Panitch and Gindin's reply is required reading for both those who have been following the conversation closely and those looking to read about it for the first time. Visit Jacobin for the full article.